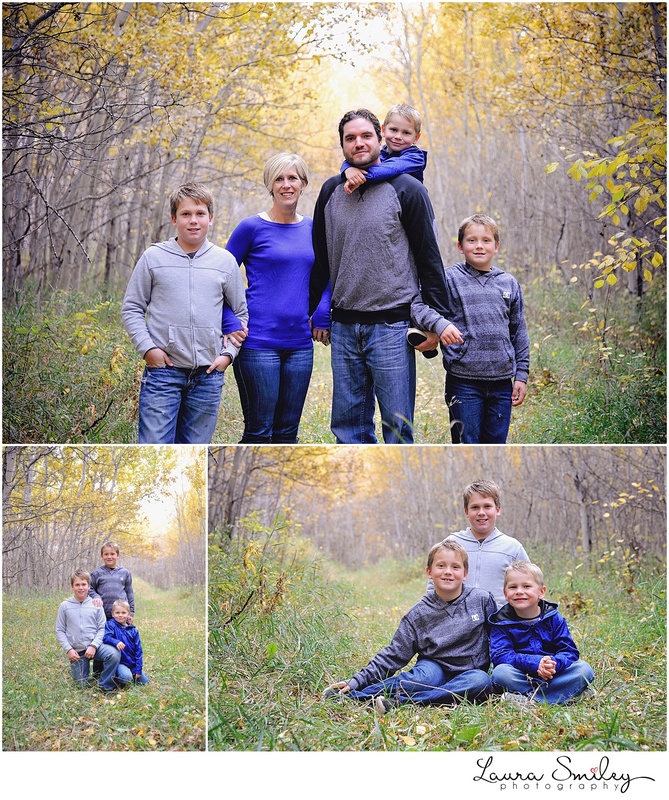 When I met up with the Aalbers for their family sessions I felt like I already knew the kids from their sports sessions over the years. 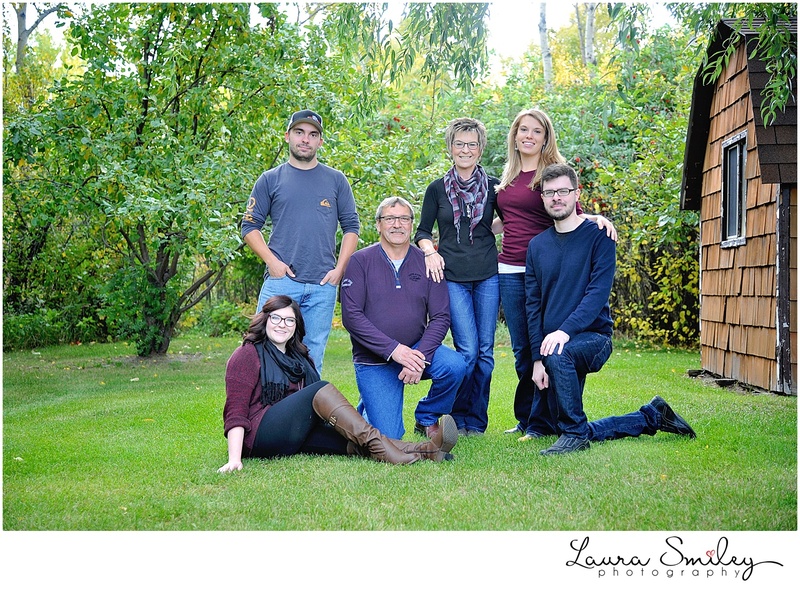 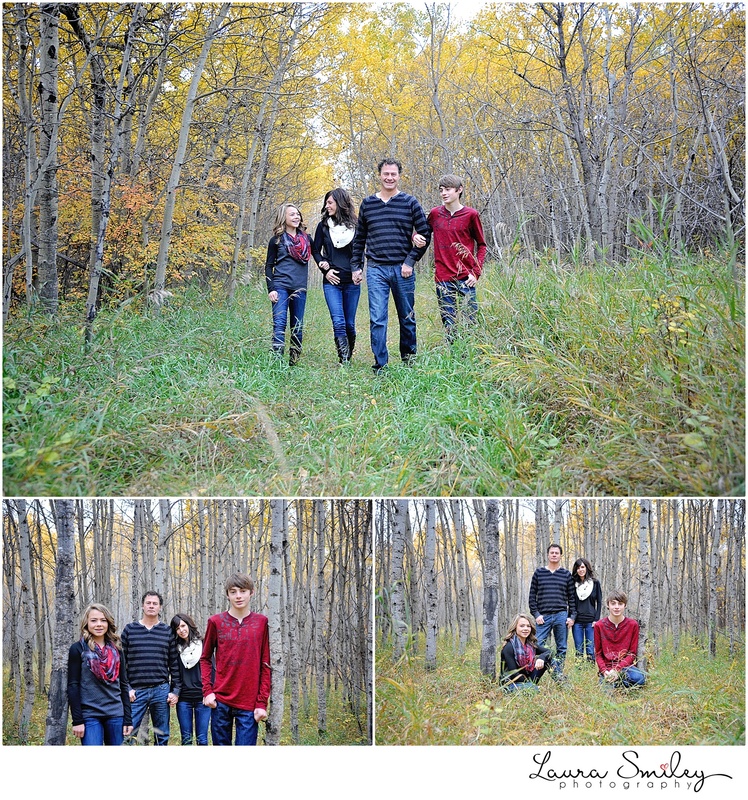 This was one of those sessions filled with lots of laughter – such a fun family! 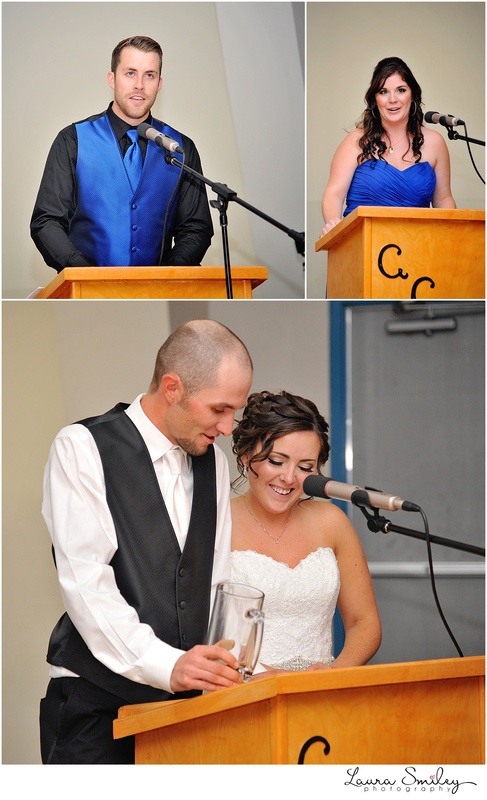 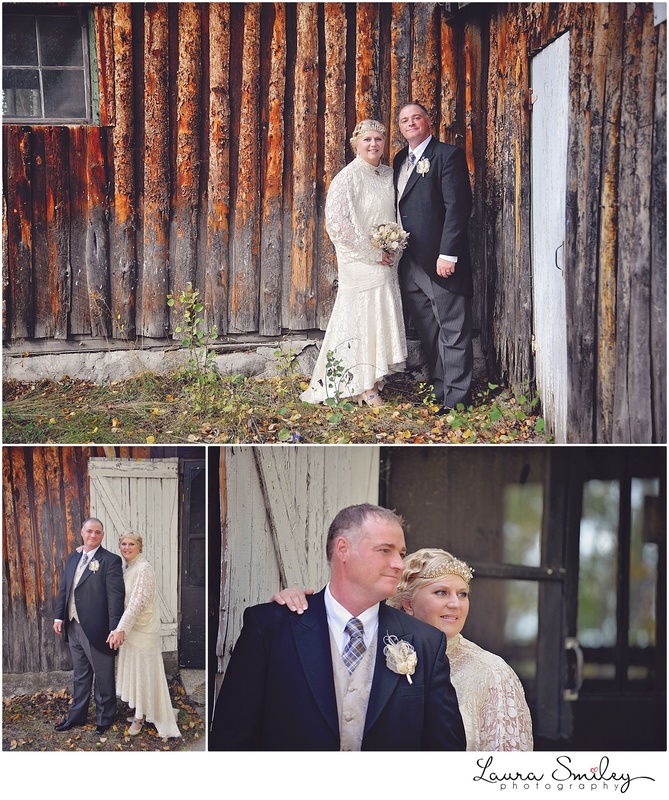 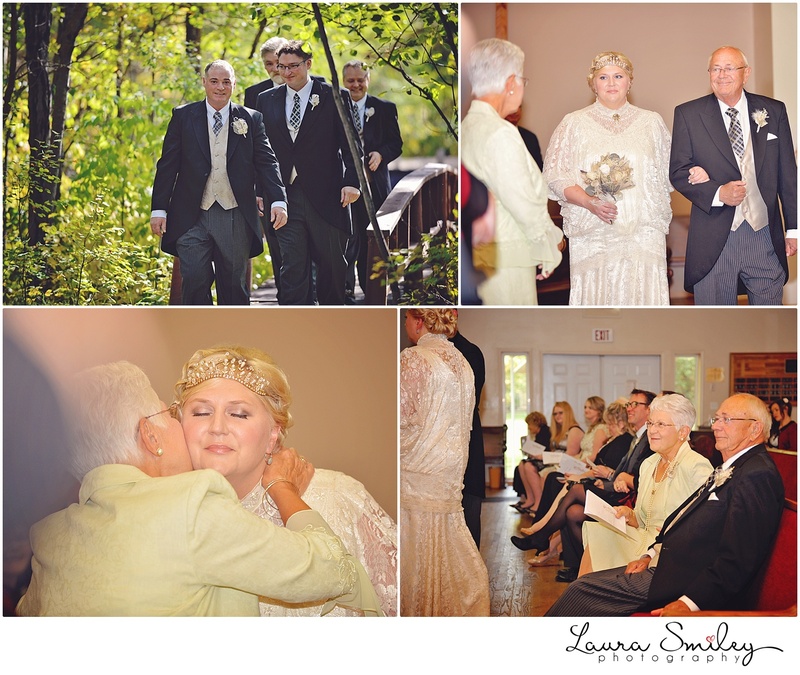 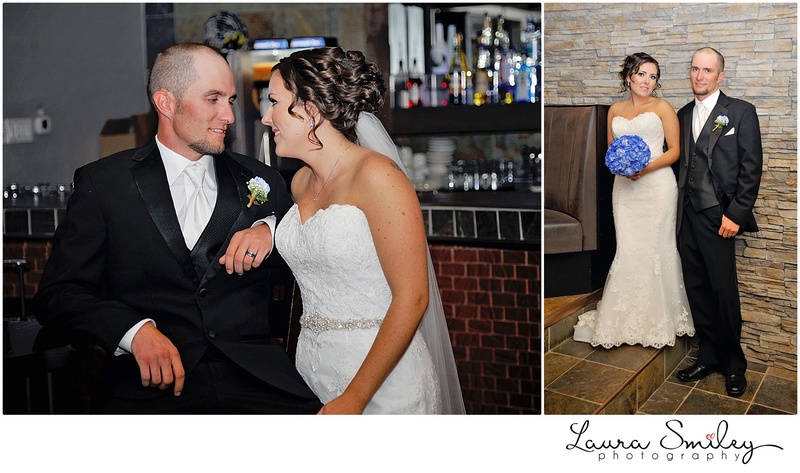 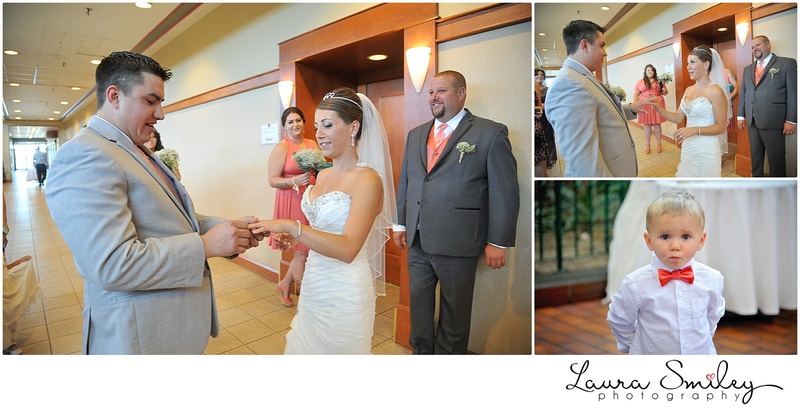 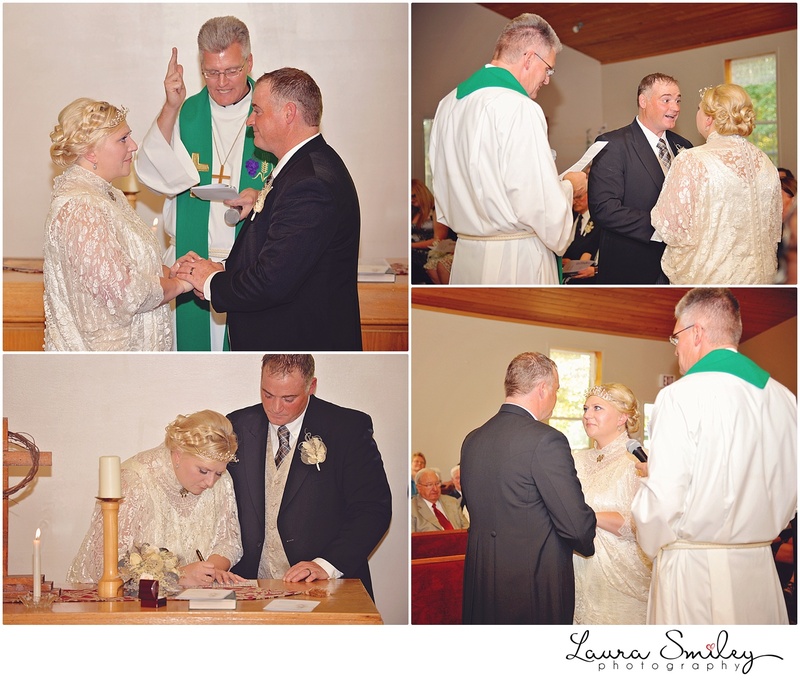 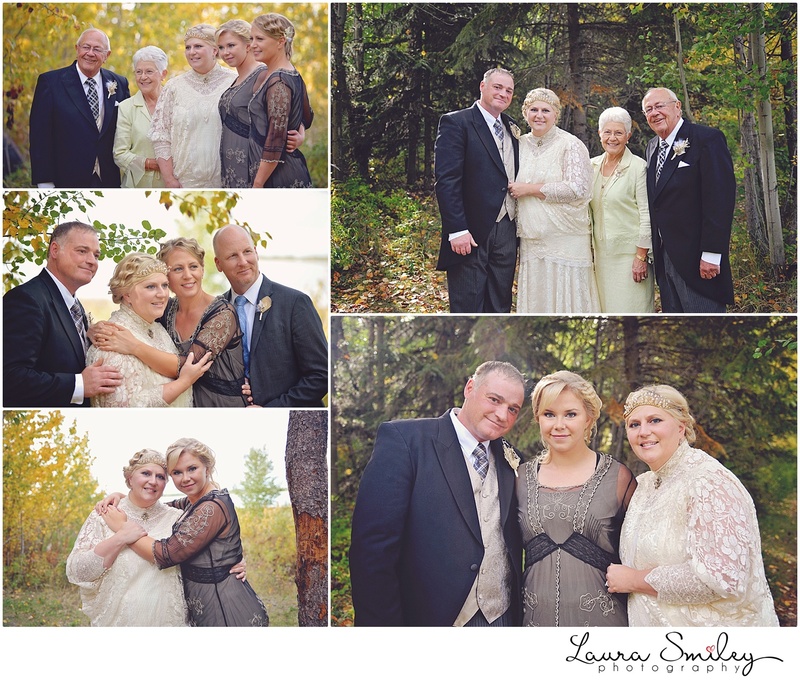 On September 18th I photographed the love between Mark and Kjirsti at Hastings Lake Bible came – and it was spectacular. 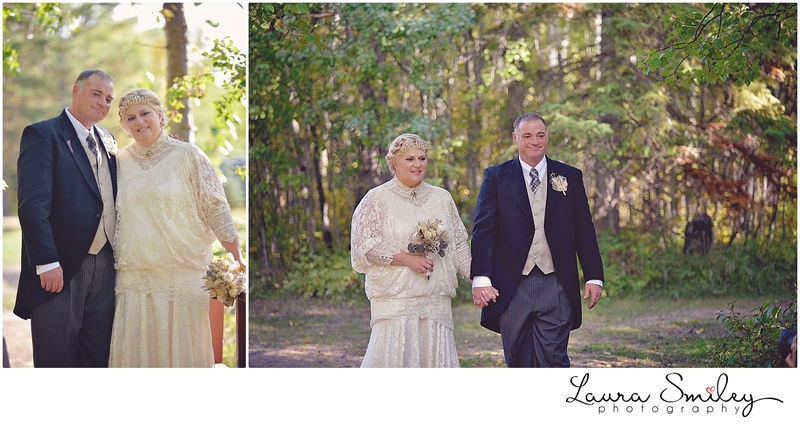 Kjirsti had thought out every detail to match her Downton Abbey theme perfectly. 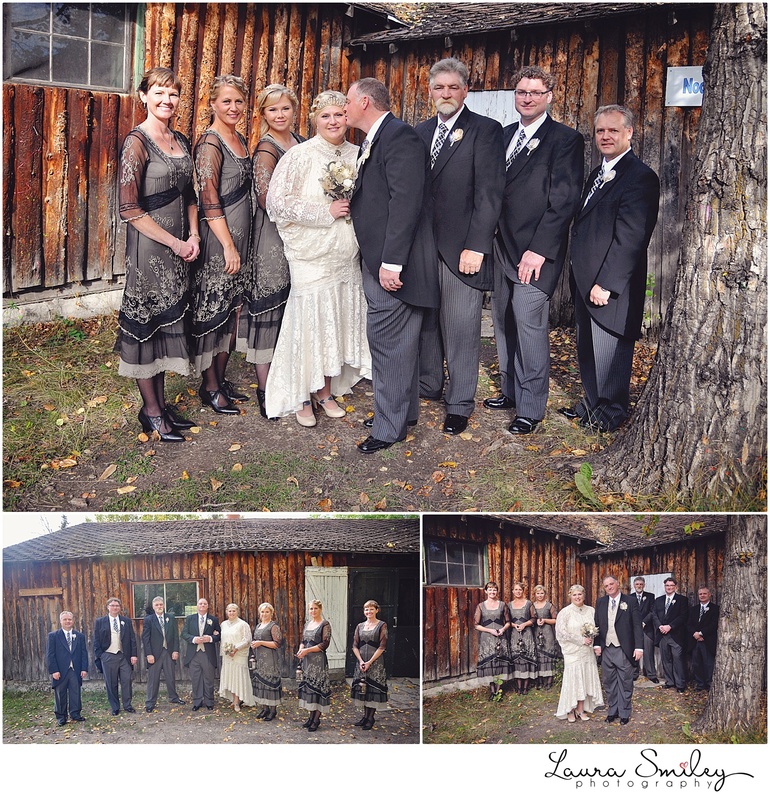 From her vintage dress, the men in perfectly tailored suits, lanterns in the place of bouquets for the ladies, and even guests dressed in the vintage theme – the day flowed perfectly. 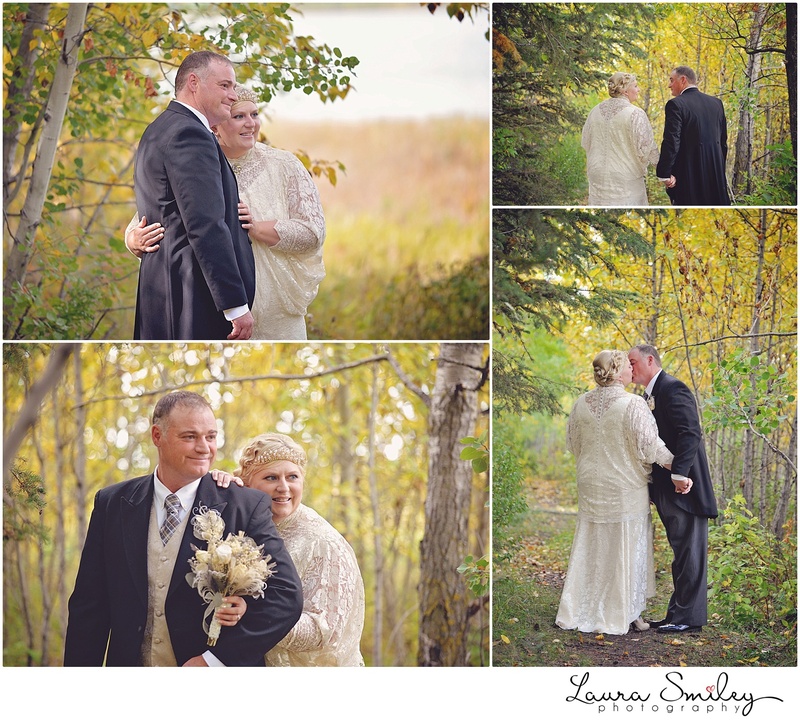 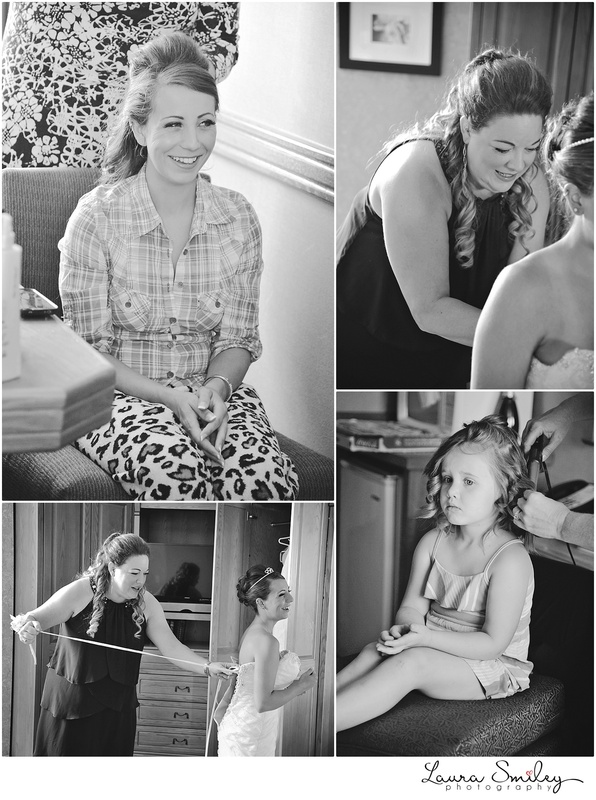 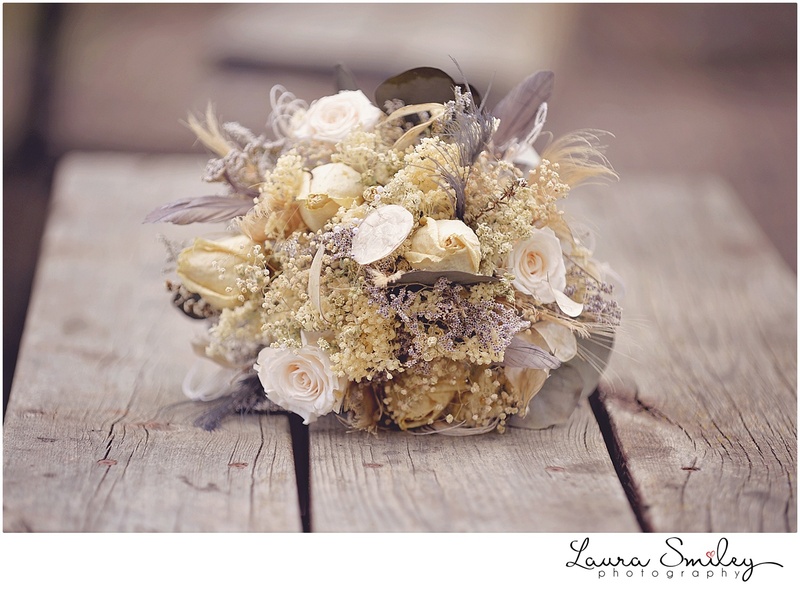 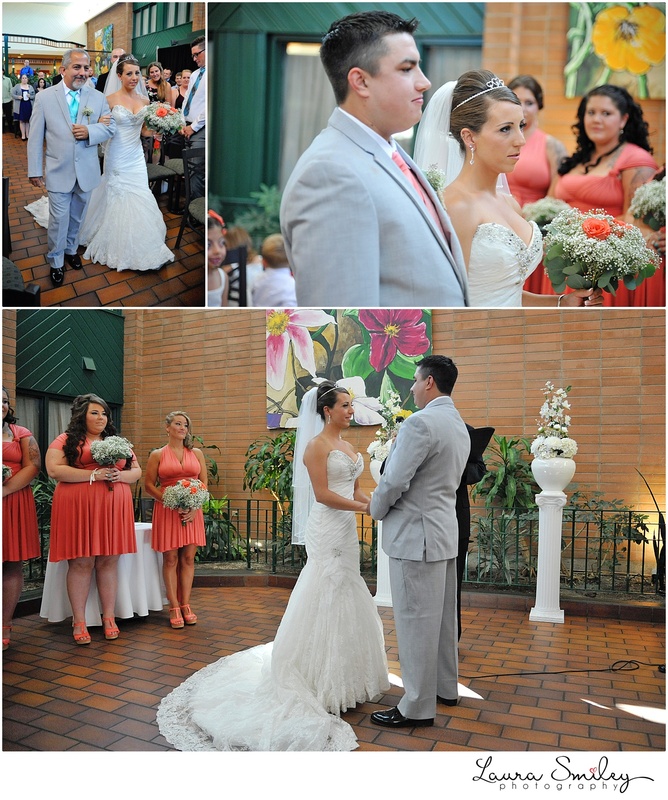 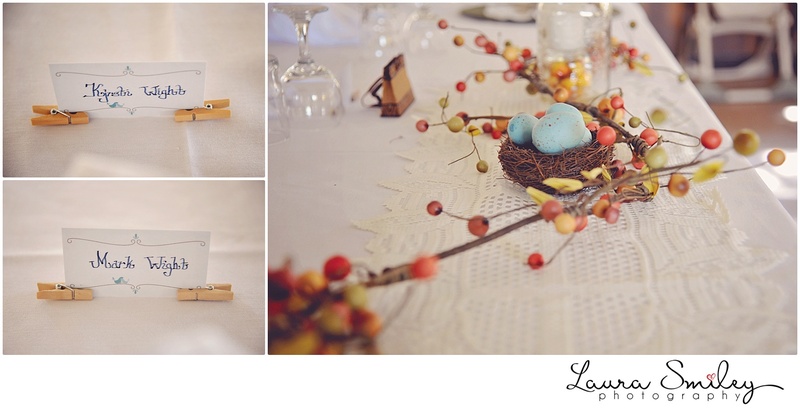 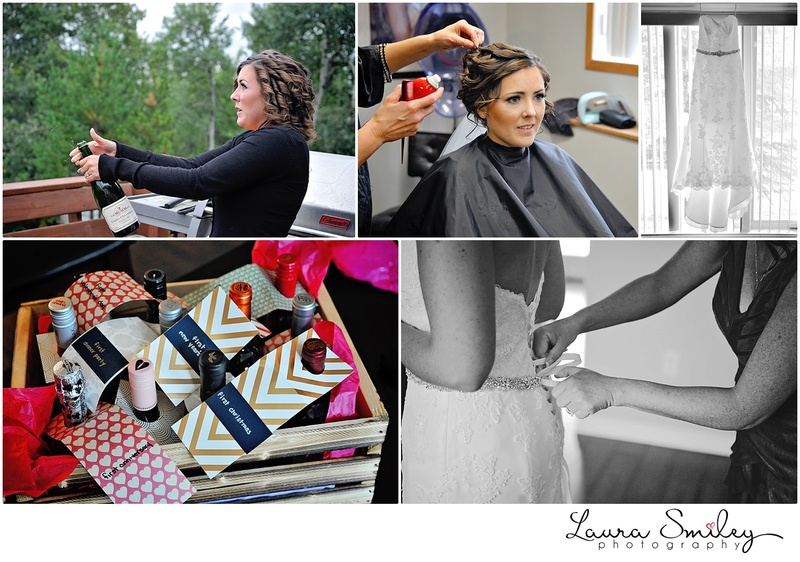 It was such a pleasure to be part of this wonderfully thought out wedding day. 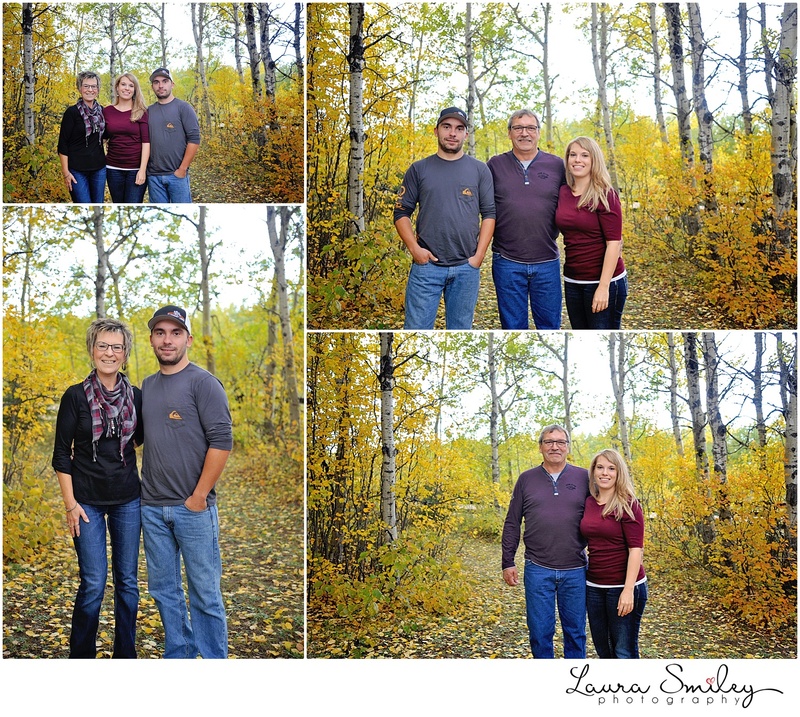 I met Chantelle and Kyle through my friend Courtney who I went to University with! 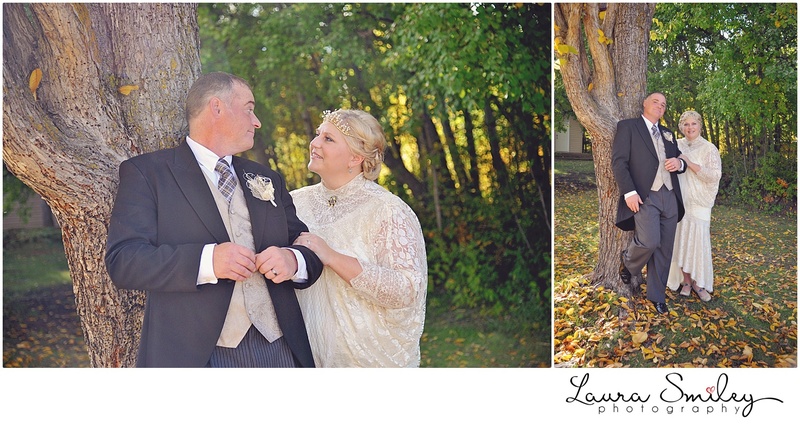 I’ve photographed many weddings with Courtney by my side so I was quite excited to have the opportunity to hang out with her and meet her super awesome friends! 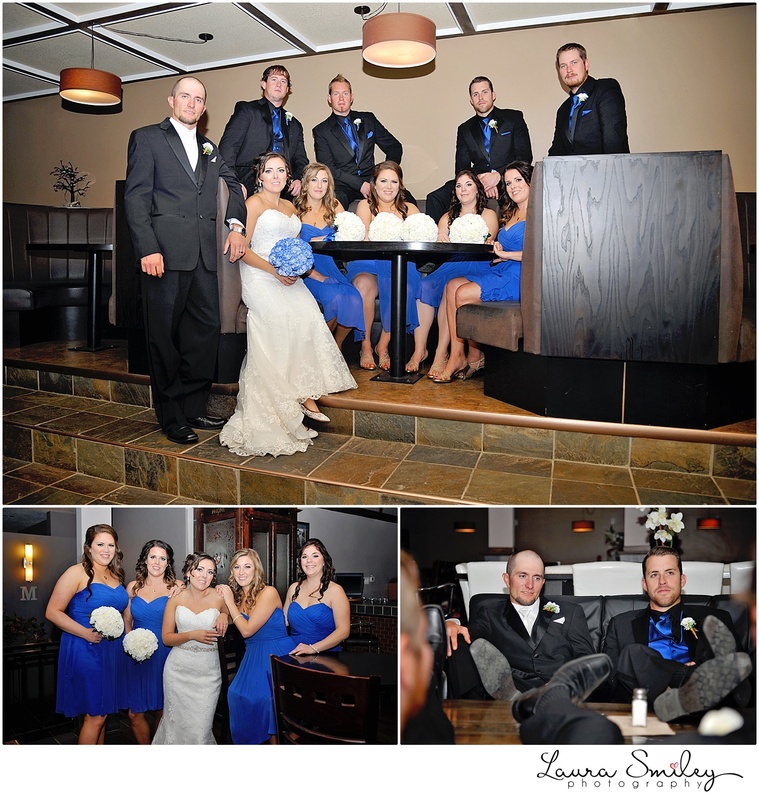 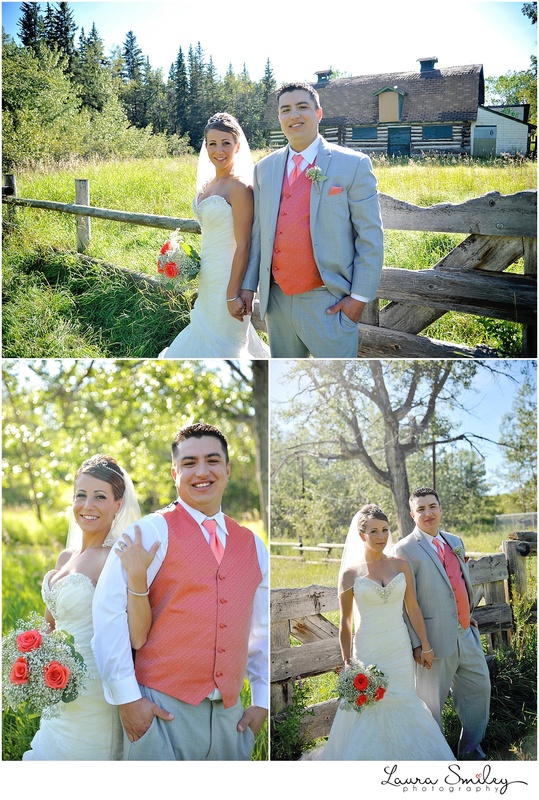 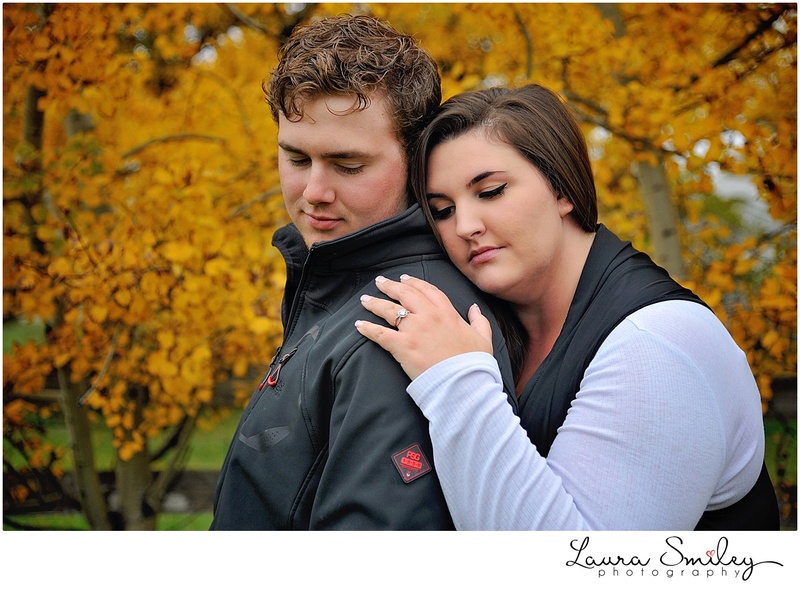 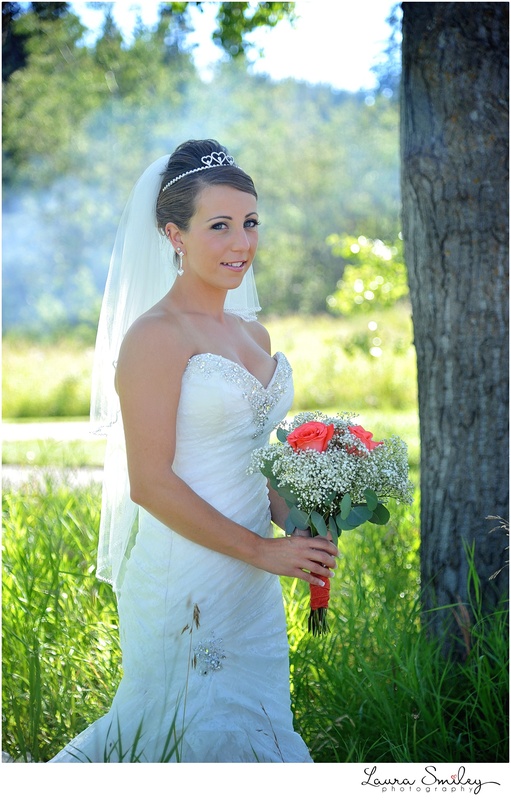 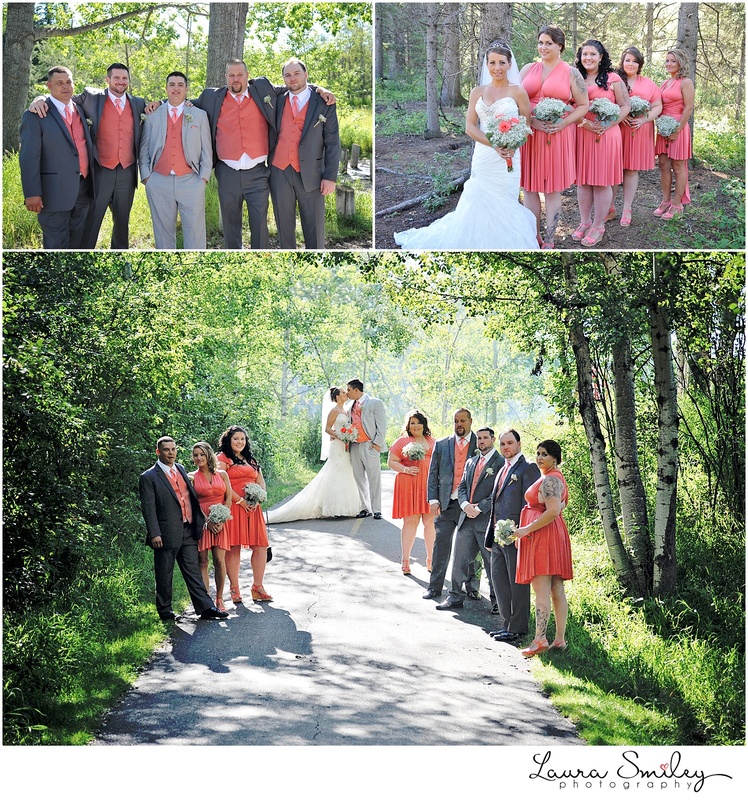 Chantelle and Kyle have been together for over 11 years and they tied they knot this August at The Glenmore Inn & Convention Center in Calgary! 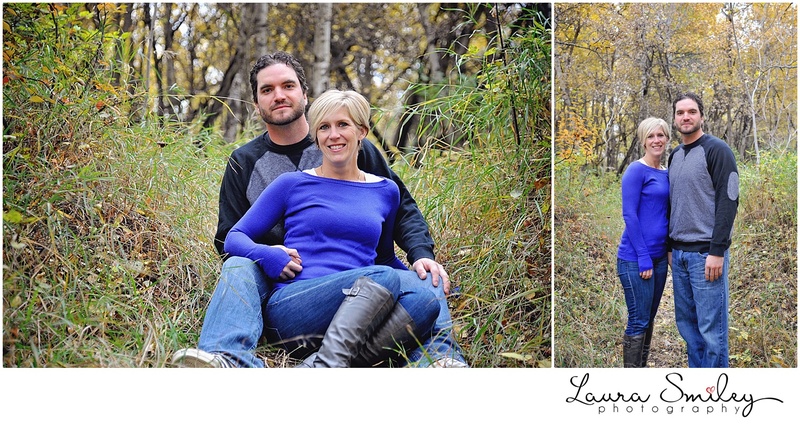 These two were both so kind and welcoming and I hope I can visit them again soon! 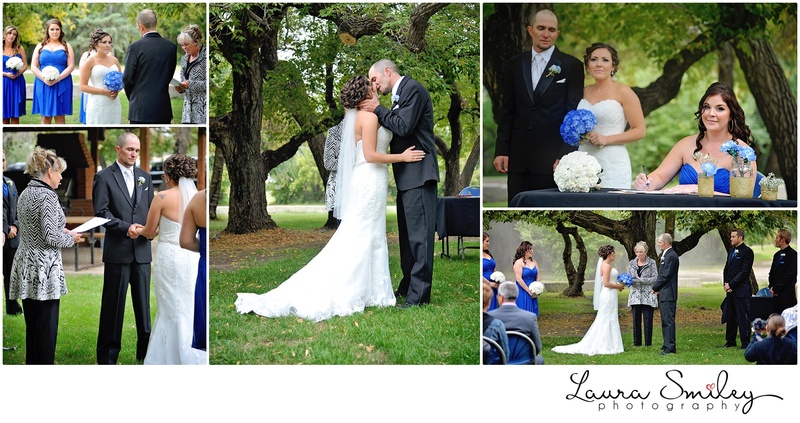 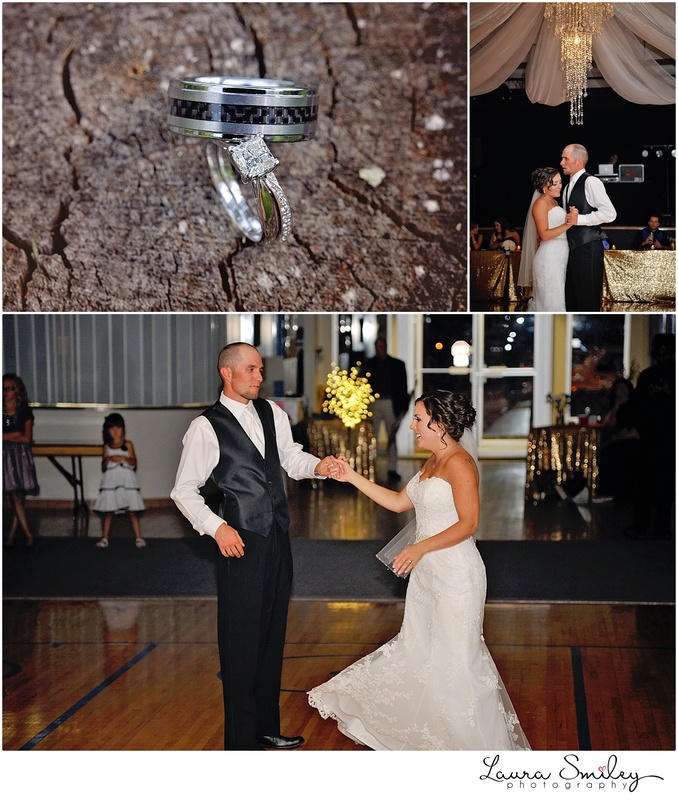 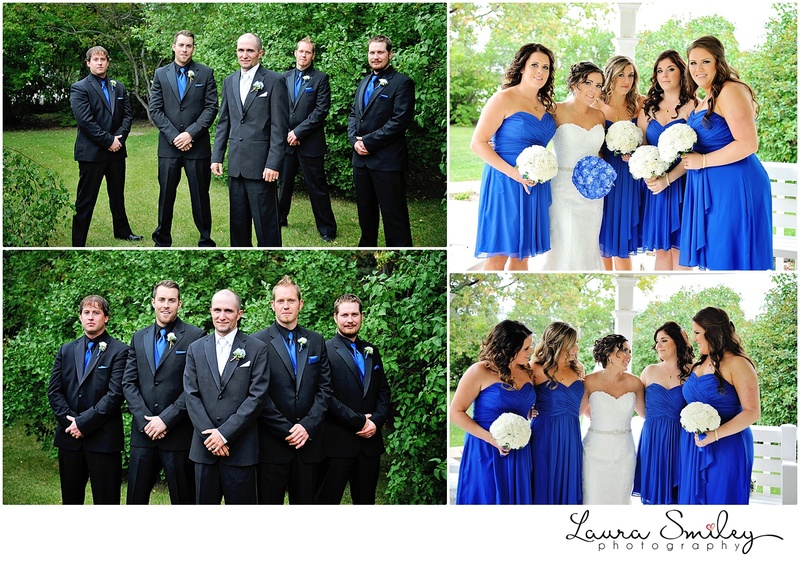 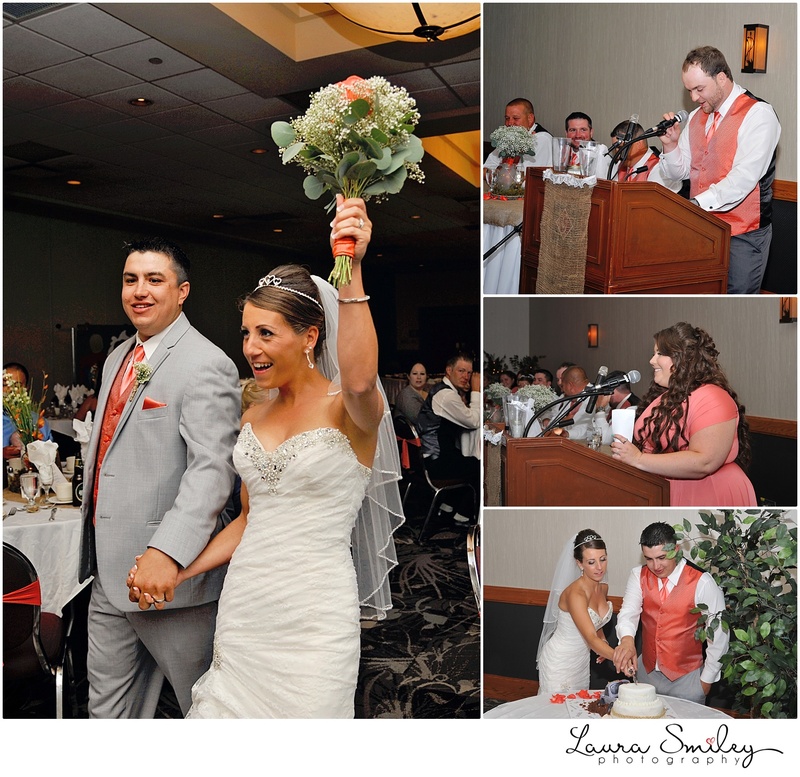 Chelsey and Jeff got married on a weekend that was filled with sun, clouds, and some rain. 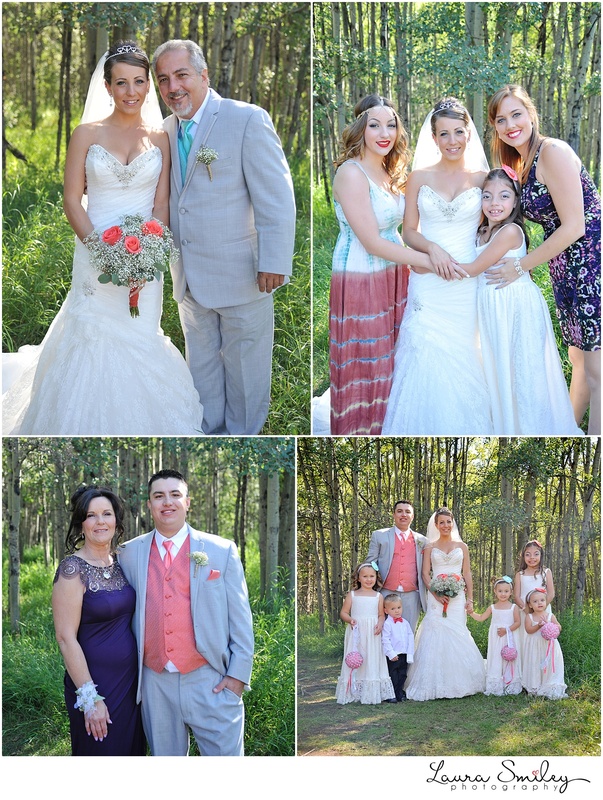 We were lucky enough that the rain stayed away until after the outdoor ceremony and still have some time for family and bridal party photos. 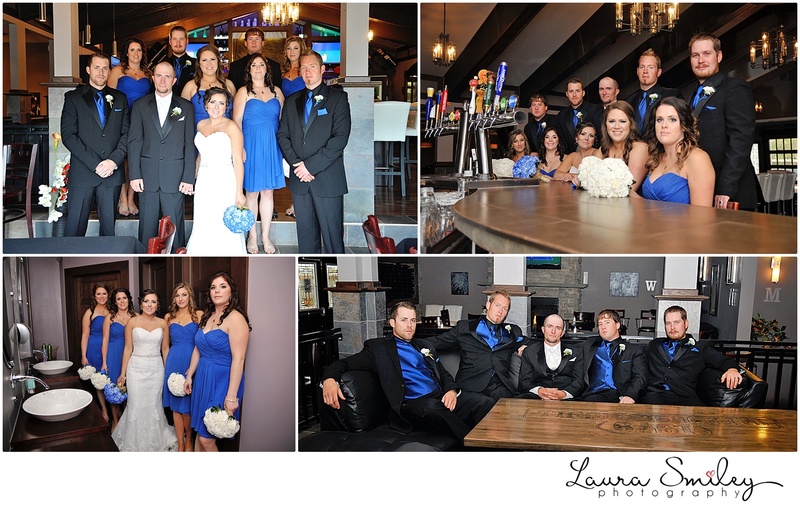 We were also quite lucky to have some amazing hospitality for a photo session at the 1979 Taphouse and Grill. 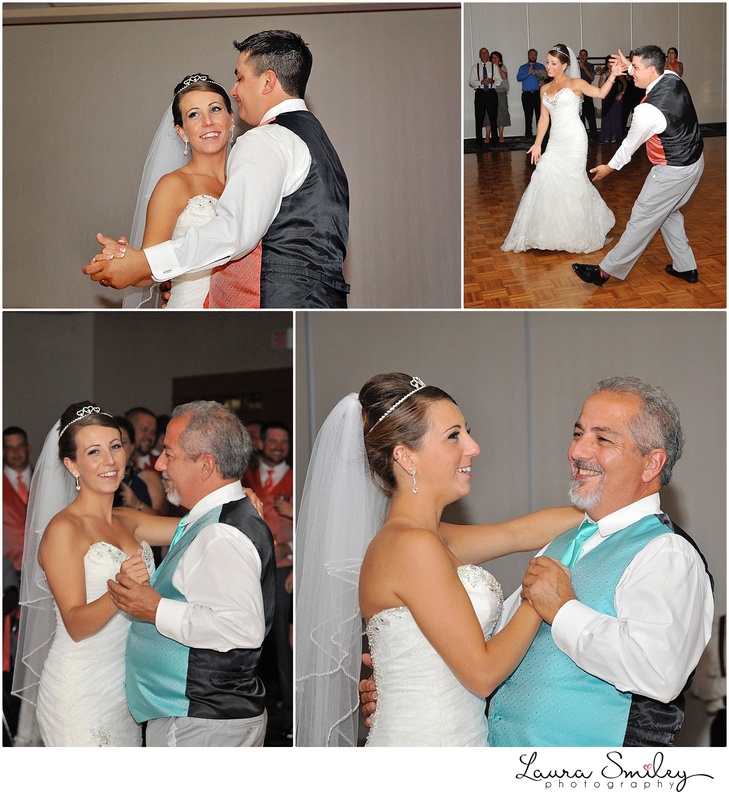 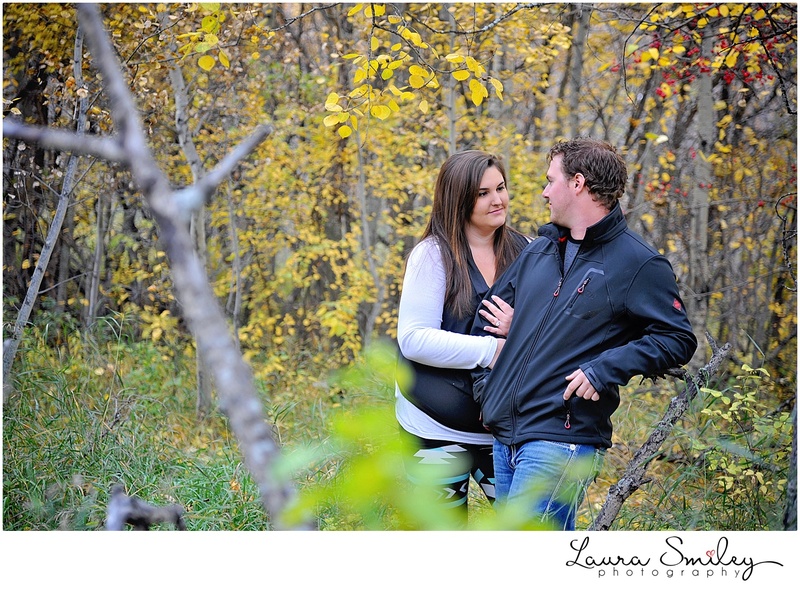 One last blog post for tonight! 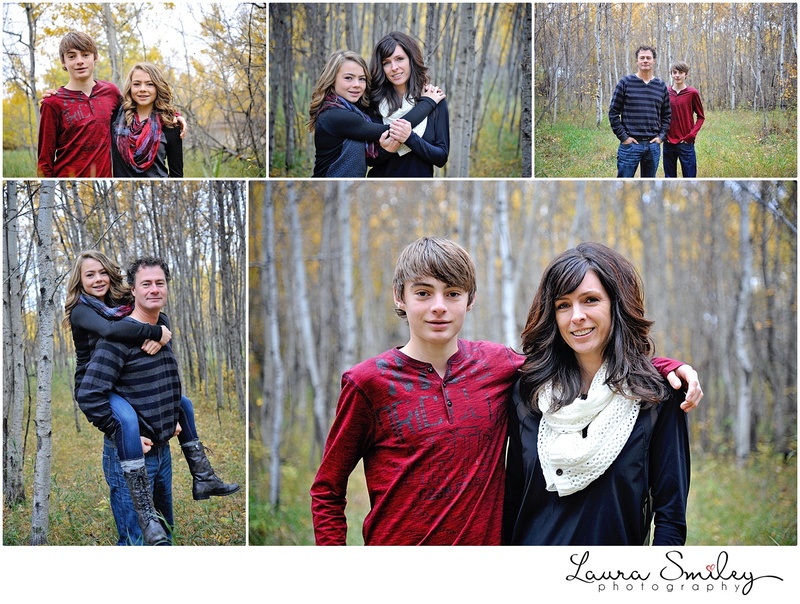 This was the last family session of the season and it was such a great session. 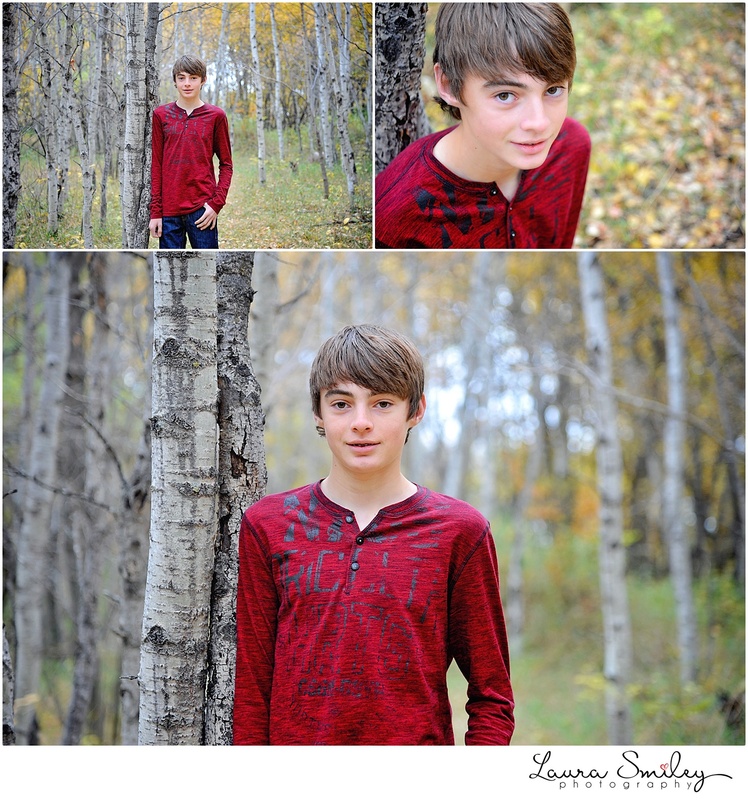 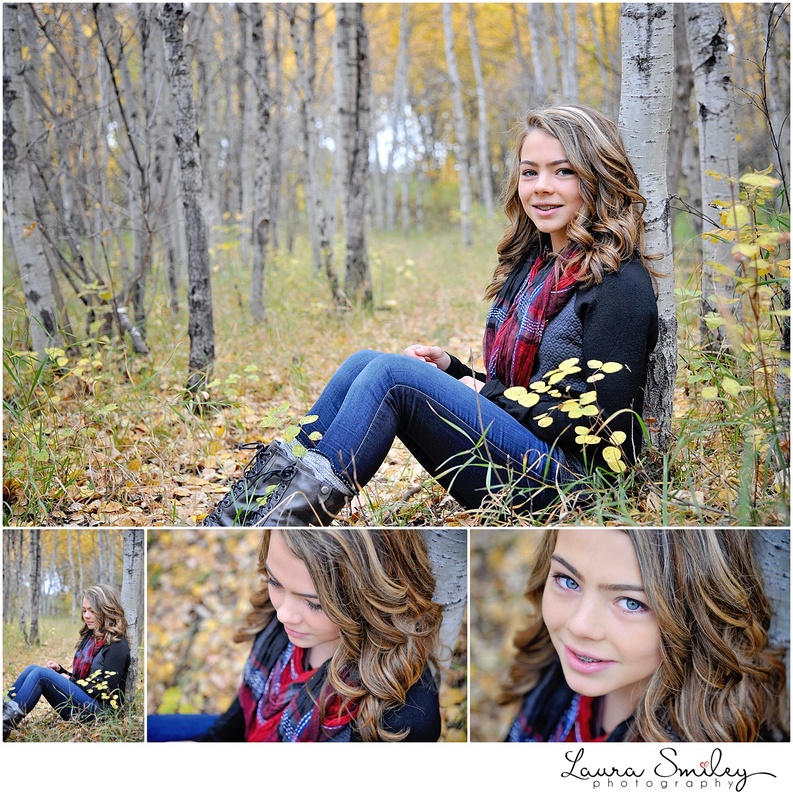 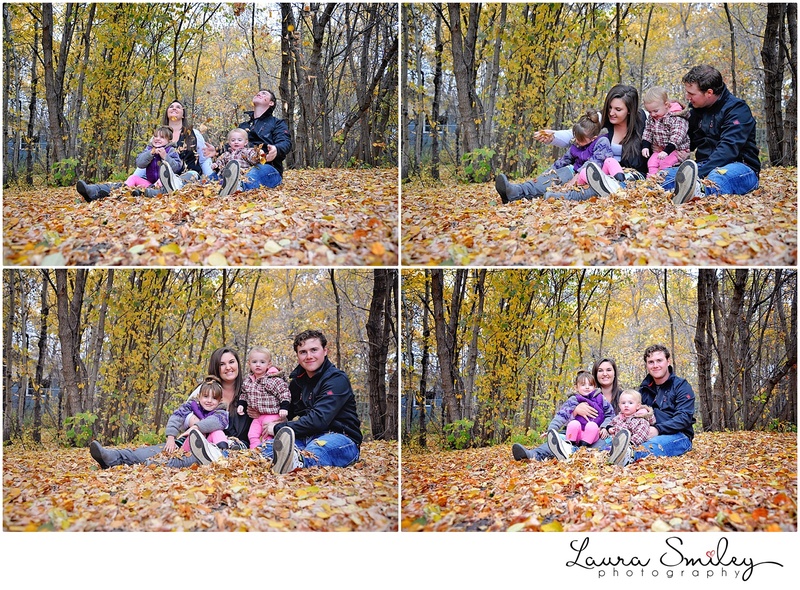 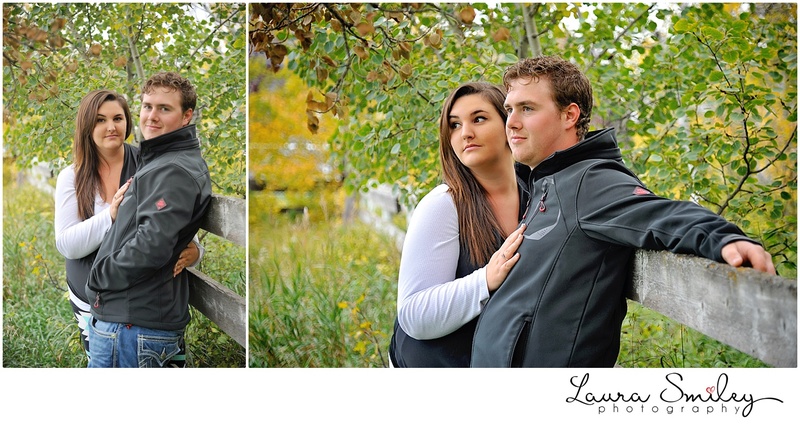 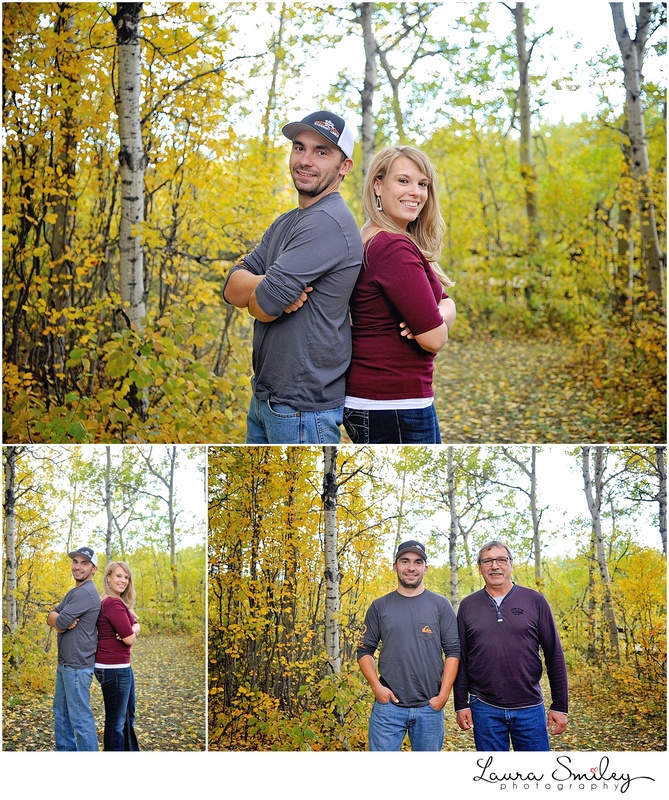 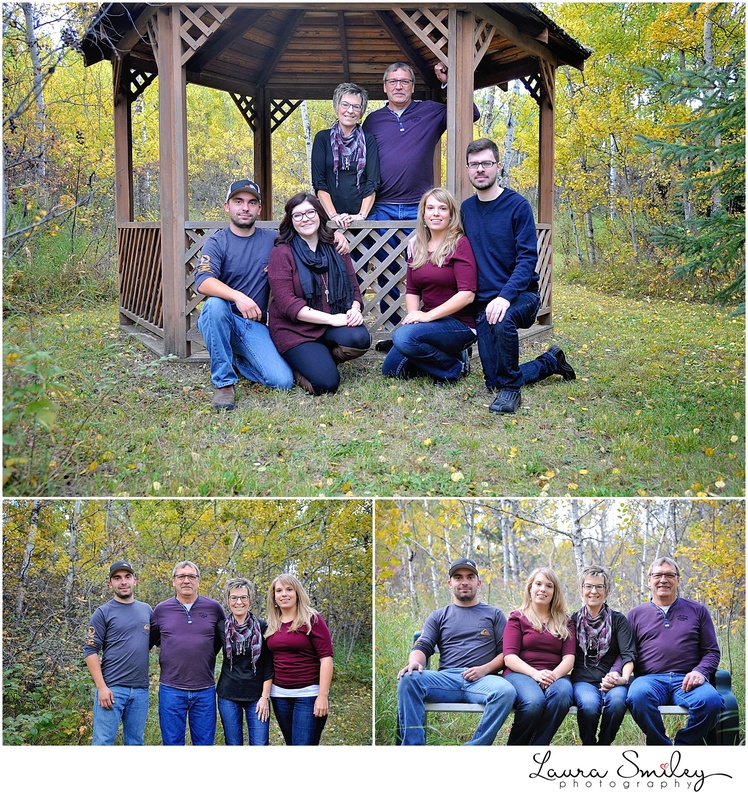 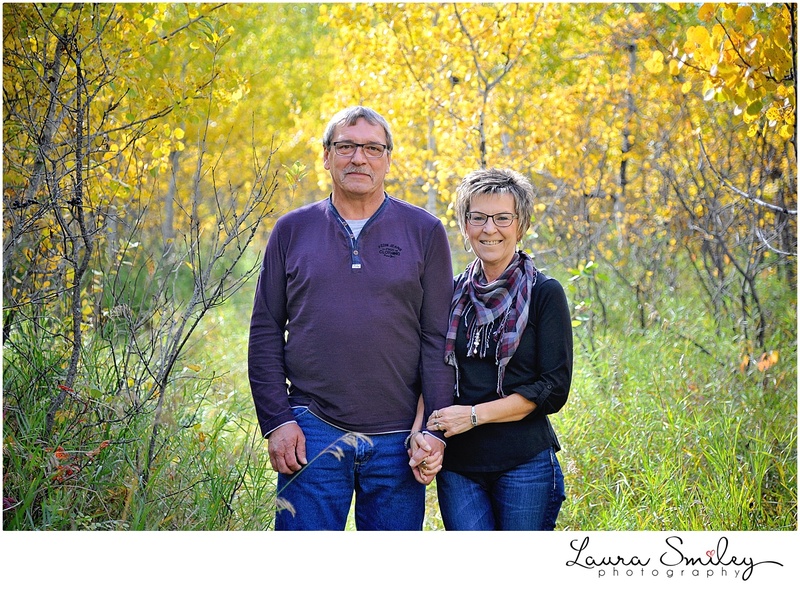 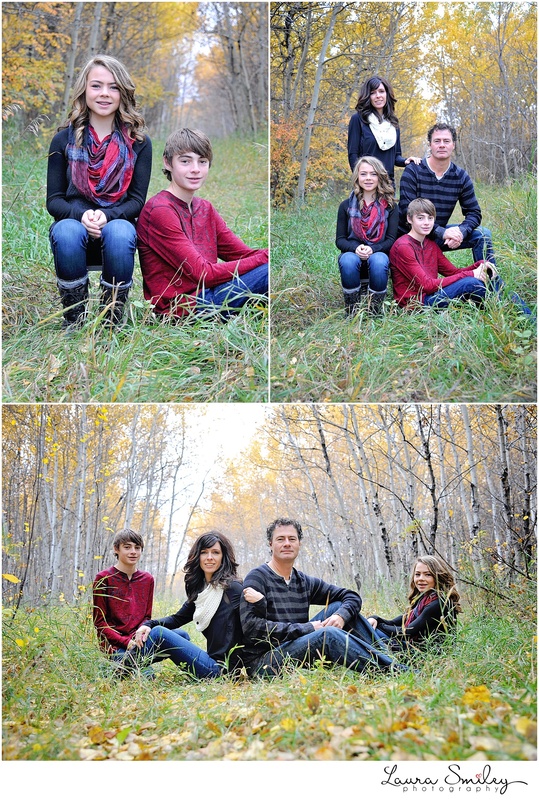 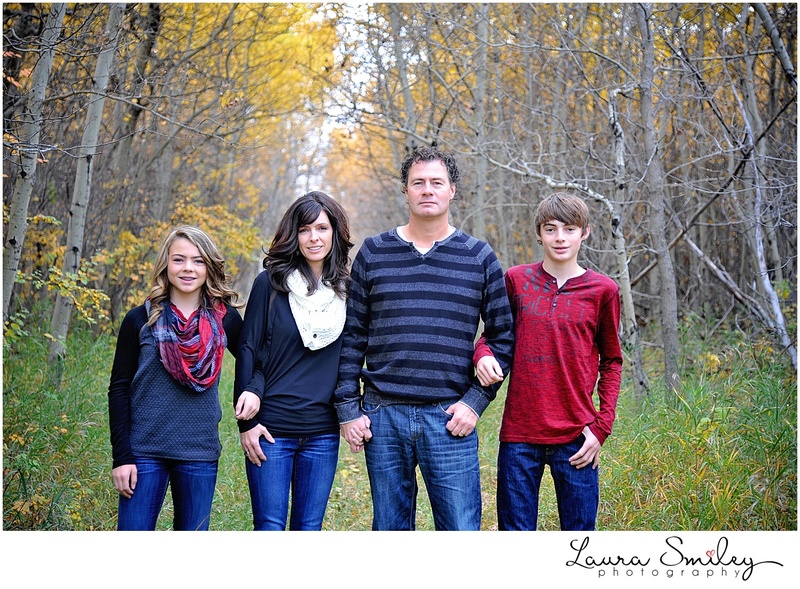 The fall leaves were still perfect and the family was so much fun to work with! 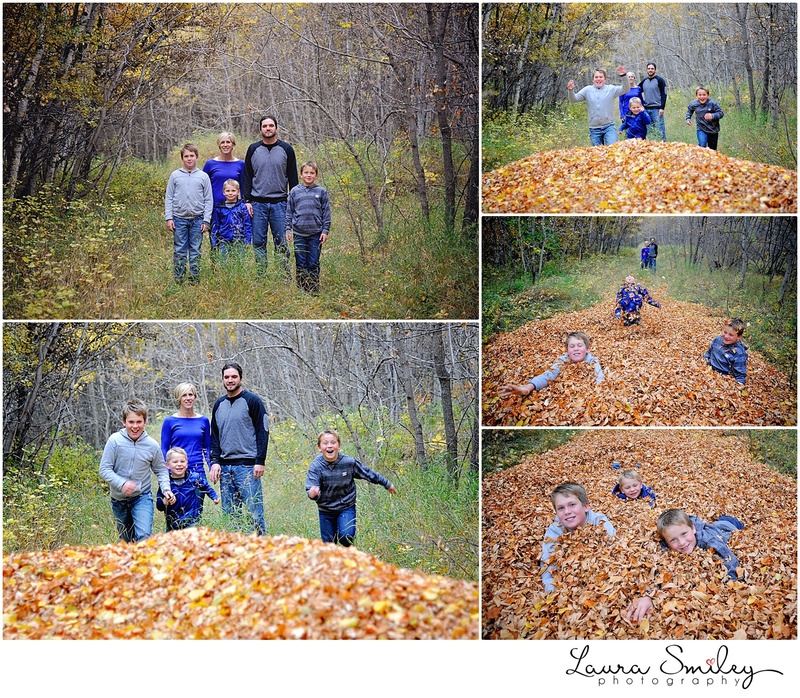 I think this fall was the most beautiful fall I have seen as a photographer and I really wish it could have lasted a whole lot longer! 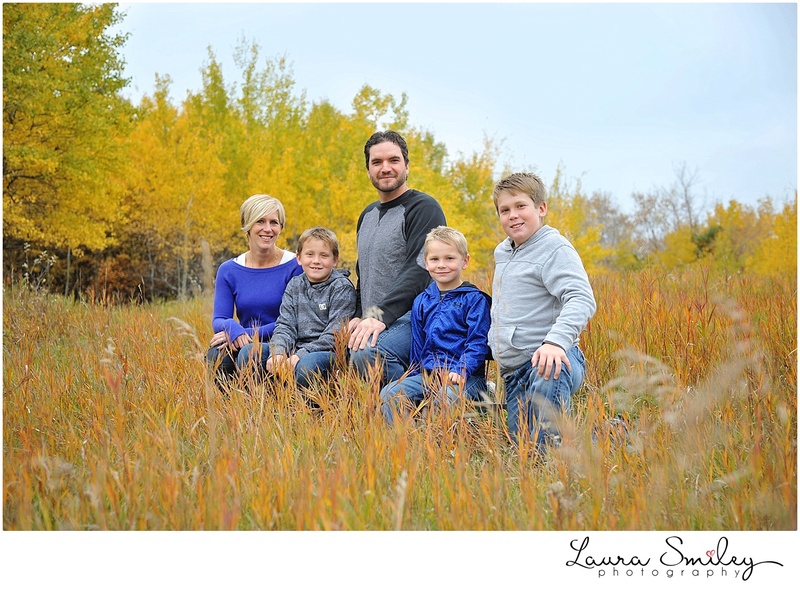 I met the Tipler family for the first time 3 years ago for a family session. 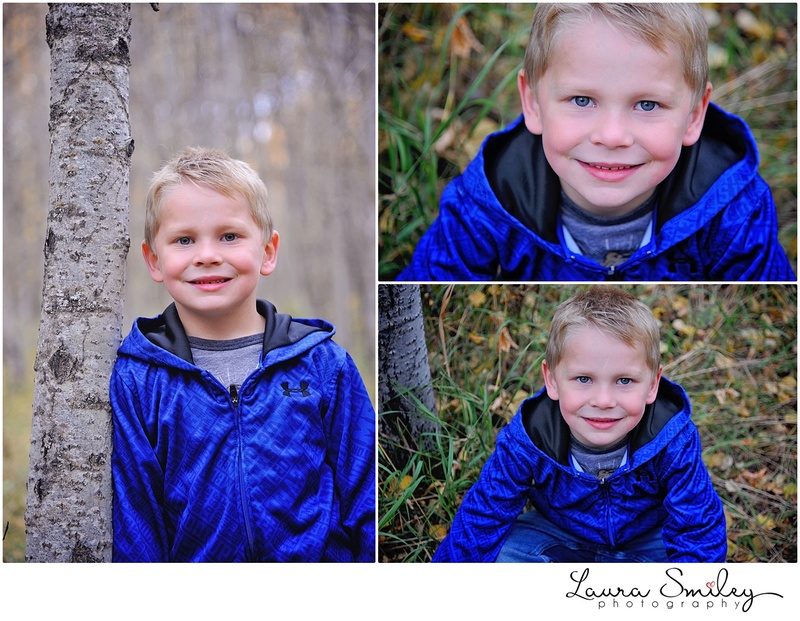 I am always so excited about getting to document families as they are growing up and I was thrilled when Sheryl called me to book in for an updated session. 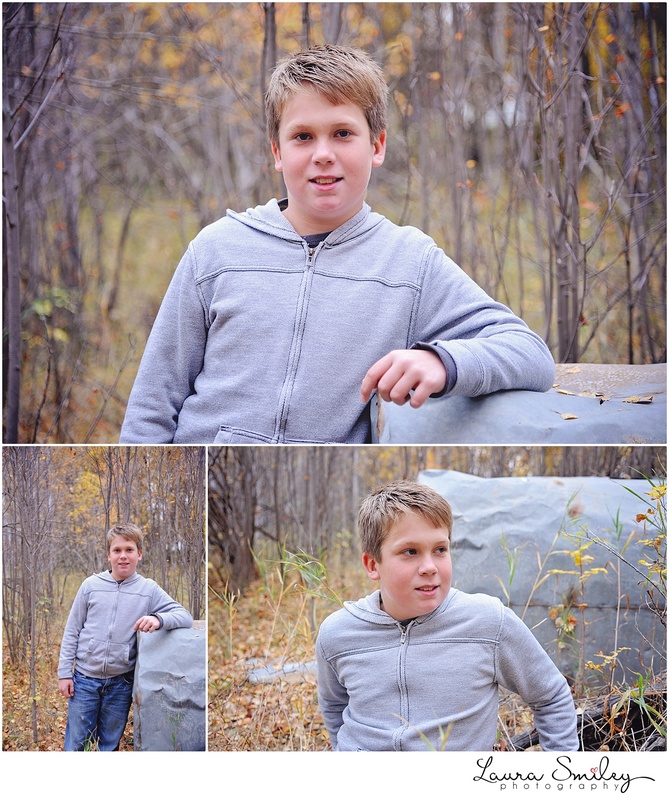 These three youngsters have all grown up so much in those three years! 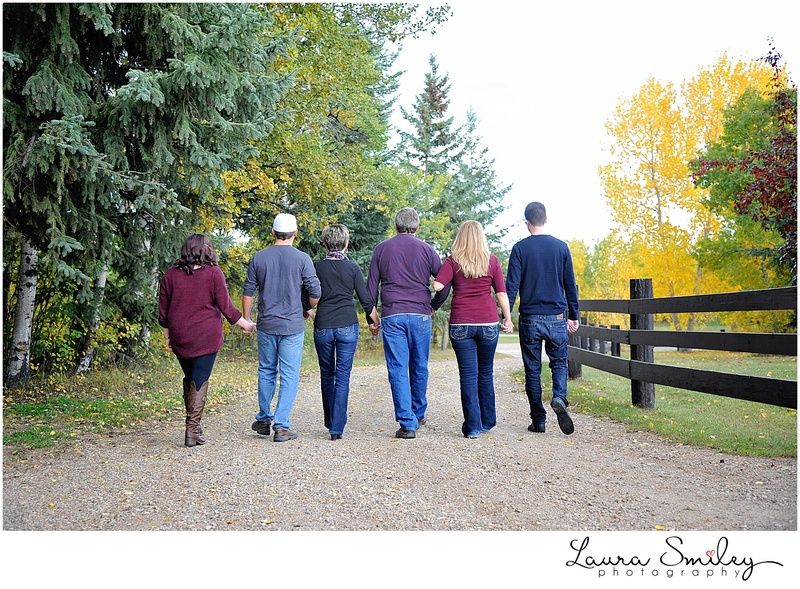 I try to avoid talking about the weather in these blogs… But we were SO lucky on the day I met up with the Butterworth crew. 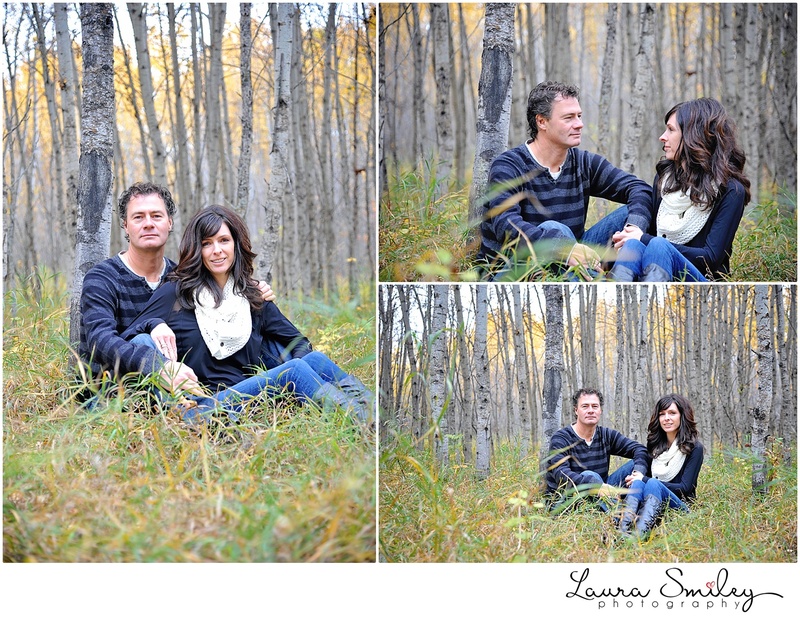 It started pouring almost immediately after I took the last shot of the session and was beautiful during the session. 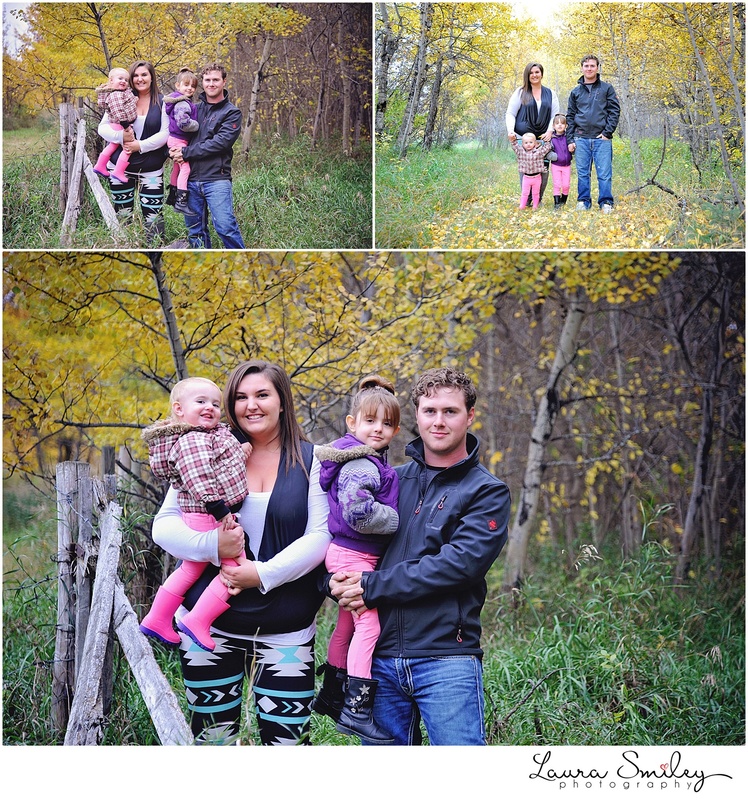 Thank you to the Honish family for having us out to your place for the session! 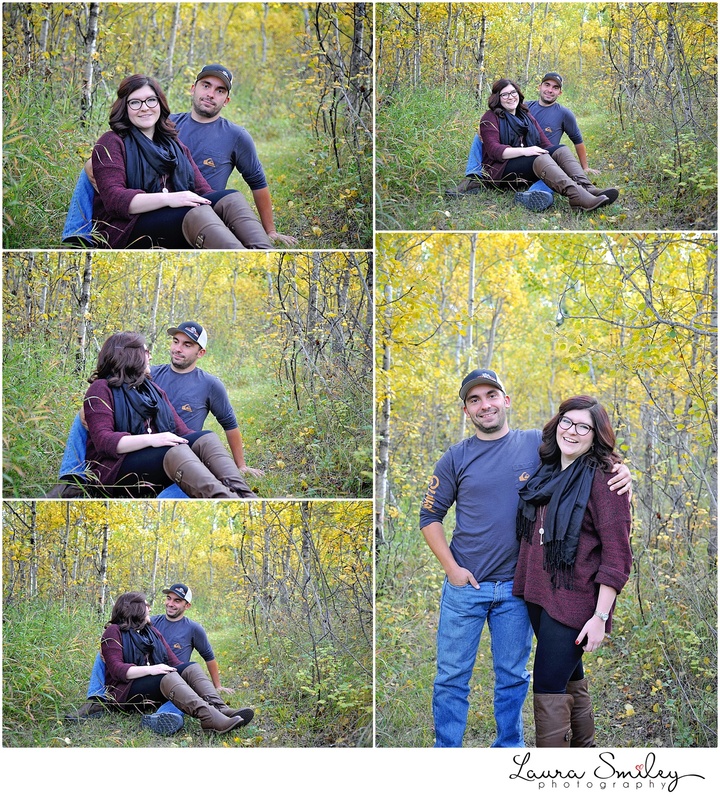 Time is FLYING! 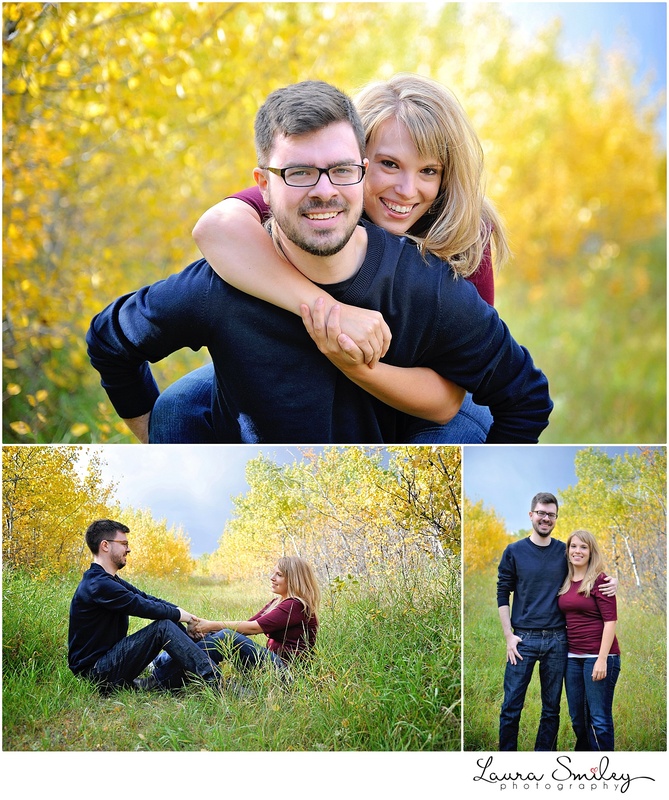 It seems like just yesterday that Taylor and I sat down to discuss her wedding photography – and now it is just a few months away from Taylor and John’s wedding day! 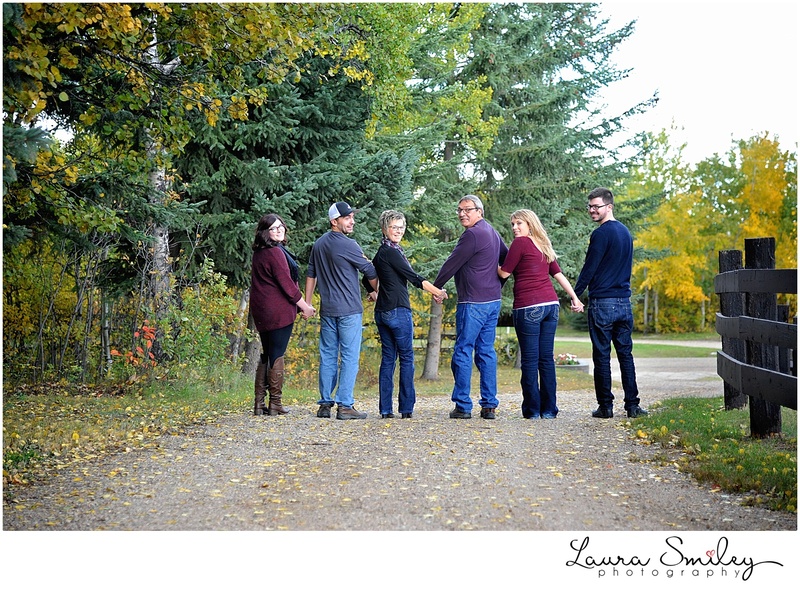 We got together a few weeks ago to capture some photos of their sweet little family before the big formal day and we had a pretty great time. 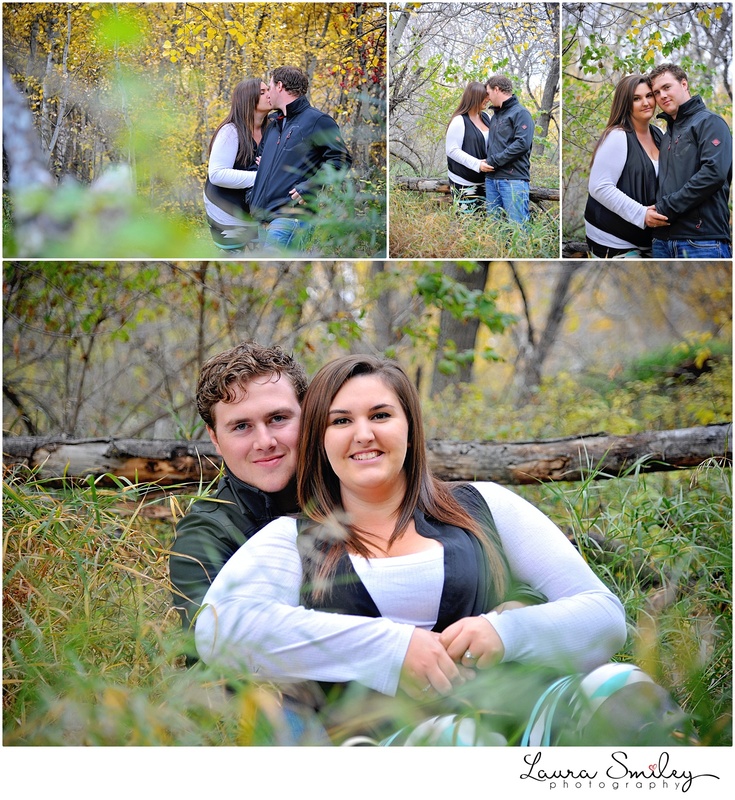 I’m quite excited for their winter wedding!